King Hamad also amended a juvenile law to hold guardians responsible for "the social dangers facing minors taking part in demonstrations," with penalties against the guardians of minors toughened. They will be given a warning the first time a juvenile is caught taking part in protests. If the act is repeated, the minor will undergo vocational training or will be sent to a social care center. Meanwhile, their guardians will be jailed for a minimum of one year, fined, or both. 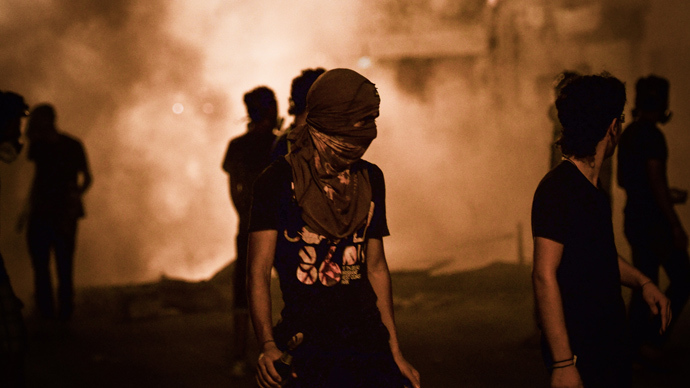 Earlier this month Bahrain's King Hamad also issued stiffer penalties for "terror acts". Critics fear the toughened laws could be used against peaceful protesters, not just those committing “terrorist” activities. 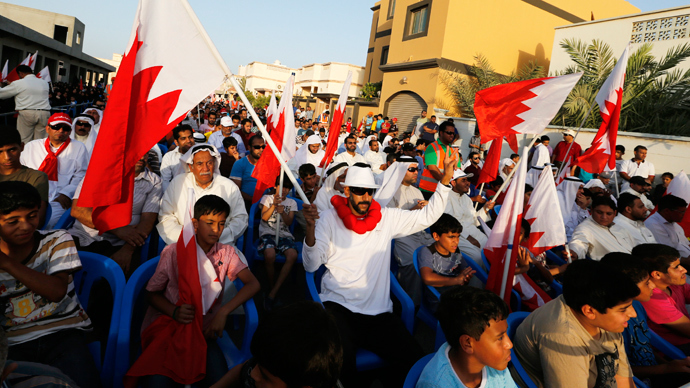 “They also provide for banning sit-ins, rallies and gatherings in the capital, Manama,” spokesperson for the UN High Commissioner for Human Rights, Cécile Pouilly, said in a statement on Tuesday. Under a new law, suspects convicted for bomb attacks may face life imprisonment or death in cases of casualties, BNA reported. The crimes previously carried unspecified jail terms. On top of this, local authorities will have a right to revoke the citizenship of anyone found guilty of committing or inciting a terror act. Despite the toughened measures, the opposition is determined to hold protests on August 14. 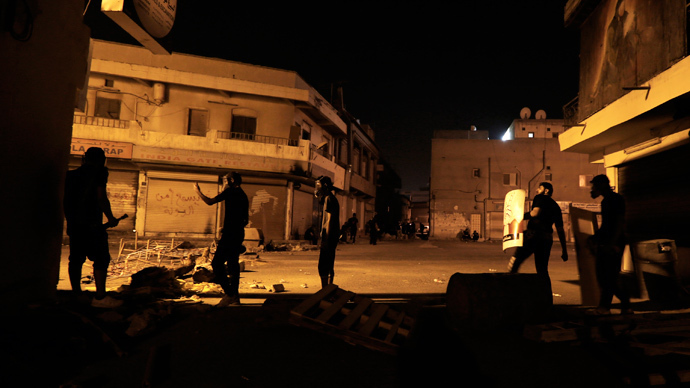 On Tuesday international NGOs and several Bahrain-based human rights groups described the human rights situation in the country as having “rapidly deteriorated”. In their open letter they urged human rights organizations to visit Bahrain over the coming week to monitor the ongoing protests.